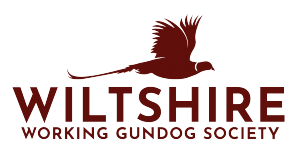 Wiltshire Working Gundog Society holds Kennel Club affiliated field trials. Please see details of our field trial schedules. Breed specific entry forms can be found on our forms page. Our field trials have limited numbers and entries are decided by ballot. To run our Trials we are dependent on volunteer help.